University support foundations exist to fund school activities, student scholarships, and faculty programs. Like most nonprofits, they raise money from alumni, other foundations, corporations, and independent donors. 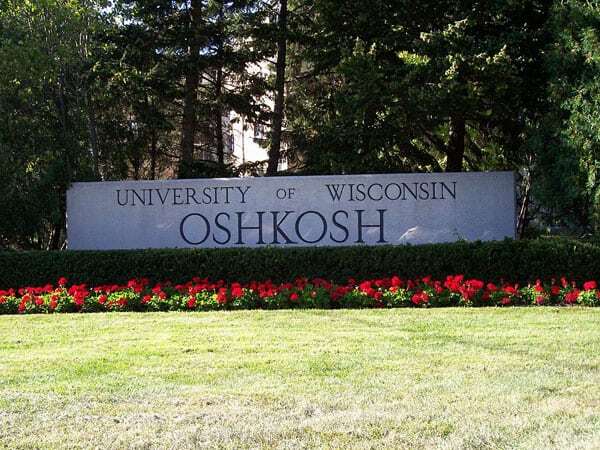 The University of Wisconsin-Oshkosh Foundation has asked a federal court if Wisconsin taxpayers can cover their mistakes in investments and building projects to the tune of $18.5 million, including $419,000 in bankruptcy legal fees. The UW-Oshkosh Foundation declared bankruptcy in 2016, the result of $15.8 million in outstanding loans for projects such as a Best Western hotel and convention center, 2 biodigesters (which convert organic waste into energy), and the Alumni Welcome and Conference Center. Currently, a civil lawsuit is in progress alleging that that the chancellor of UW-Oshkosh, Richard Wells, and Vice Chancellor Tom Sonnleitner executed memorandums of understanding that the school backed the foundation’s loans. The civil case concerns whether or not the memorandums of understanding, also known as “comfort letters” are binding. The chancellor and vice chancellor were representatives of both the university and the foundation at the time of signing, which appears to be a conflict of interest. The two university administrators are also accused of breaking the law by moving $11 million from the school’s account to the foundation. Money can only go from foundation to school. The Wisconsin Department of Justice has filed felony charges against the two men. Two of the banks that lent money for the biodigesters and the Alumni Center have supplied statements of support, likely hoping to get their loans to the foundation covered by the school. The Best Western Waterfront Hotel has been paying annual dividends of at least six percent to the foundation. The foundation is using this successful project to assist their case, stating that it was done with the knowledge of the state’s board of regents. However, two members of the board of regents at the time, Tim Higgins and S. Mark Tyler, also invested in the Best Western and were listed as such in the Foundation’s financial filing. New Mexico Attorney General Hector Balderas is making it clear that he wants nonprofits to observe transparency principles, and he is ready to push for new rules to ensure it happens.